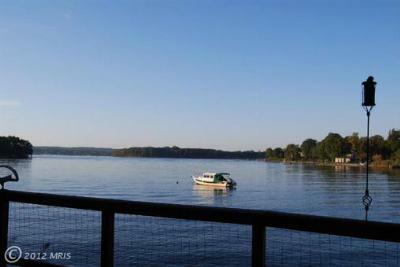 Residential Lots & LandSPECTACULAR LOCATION FOR NEW WATERFRONT HOME! 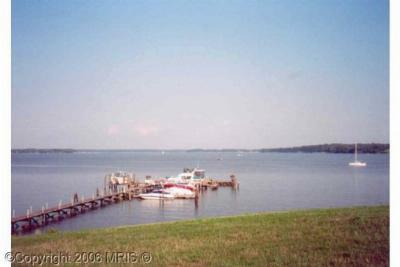 Rare 3.6ac waterfront lot in...Courtesy of Long & Foster Real Estate, Inc. 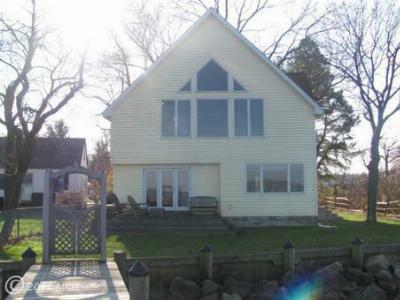 Single Family Home"inviting" describes this lovely waterfront property that offers everything one...Courtesy of Long & Foster Real Estate, Inc.